You can see it in his eyes. He was always destined to be a star. 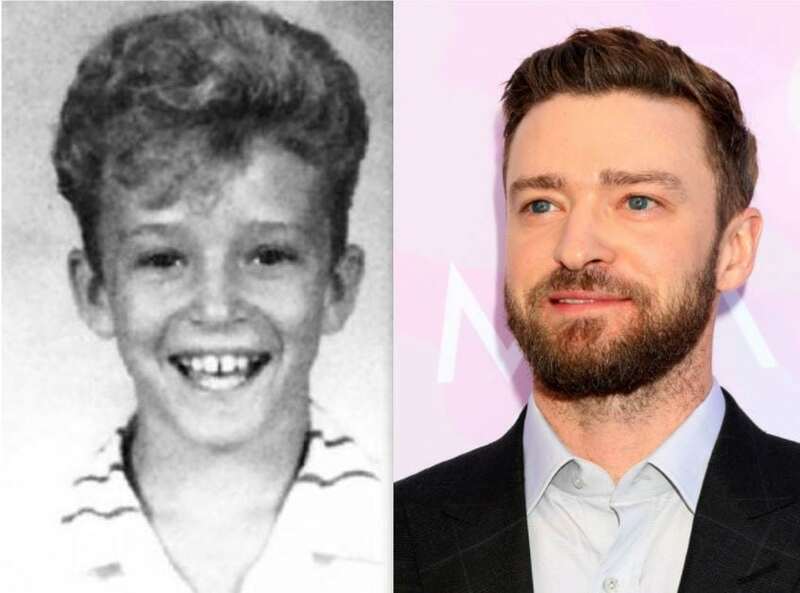 Born and raised in Tennessee, Justin appeared on the TV shows Star Search and The All-New Mickey Mouse Club. But it was in the 90s, that his star began to shine as he became the youngest member of NSYNC – one of the best-selling boy bands of all time. Timberlake broke away with the release of his debut solo album, the R&B Justified (2002), which featured “Cry Me a River” and “Rock Your Body”, and earned him his first two Grammy Awards. This pop icon went on to win numerous awards and accolades, including ten Grammy Awards, four Emmy Awards, three Brit Awards, and nine Billboard Music Awards.